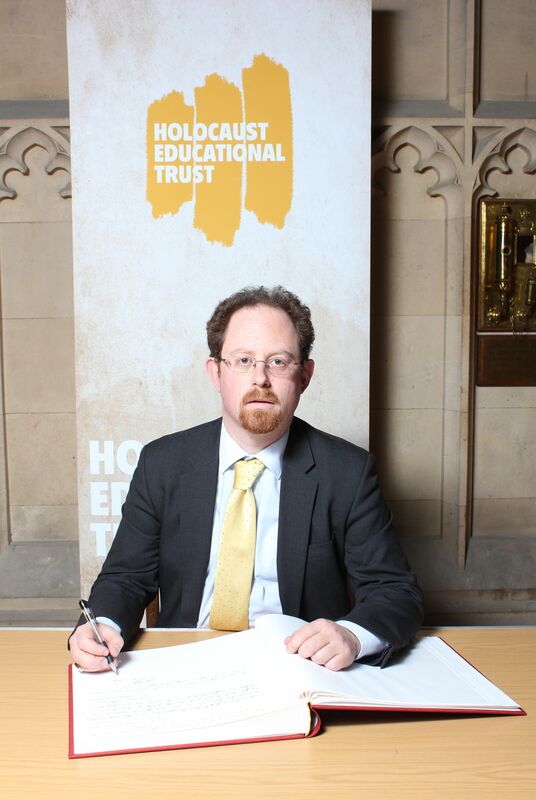 Cambridge MP Julian Huppert remembered victims and survivors of the Holocaust when he signed a Book of Commitment yesterday (Monday, January 13). 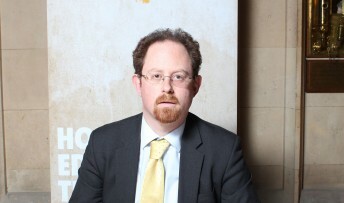 Julian has also signed a Commons’ Early Day Motion marking the 69th anniversary of the Liberation of the Nazi death camp Auschwitz-Birkenau and urging all members to sign the book so that future generations will understand the appalling atrocities that led to the largest mass murder in history. The Educational Trust’s Book of Commitment marks Holocaust Memorial Day on Monday, January 27 and commemorative events will be arranged by schools, faith groups and community organisations across the country to remember victims of the Holocaust and subsequent genocide. Julian said: “We must never be allowed to forget the six million victims of the Holocaust or those survivors who work tirelessly to educate the next generation. This Book of Commitment and the events taking place around the country helps to make sure that doesn’t happen. 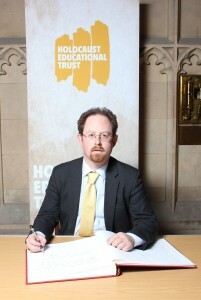 Julian is pictured signing the Book of Commitment to remember victims and survivors of the Holocaust.